Fusing the balladry of the Mexican ranchera and cumbia music traditions with pop percussion, bass and melodic hooks, the brothers embody their name, which translates to The Fearless, to the fullest, unafraid to re-invent themselves and add modern techniques and sounds to their winning formula - Adolfo writes and arranges the soul-stirring songs, over which Gustavo's emotive lyrics and enchanting voice soar. Sound good to you? 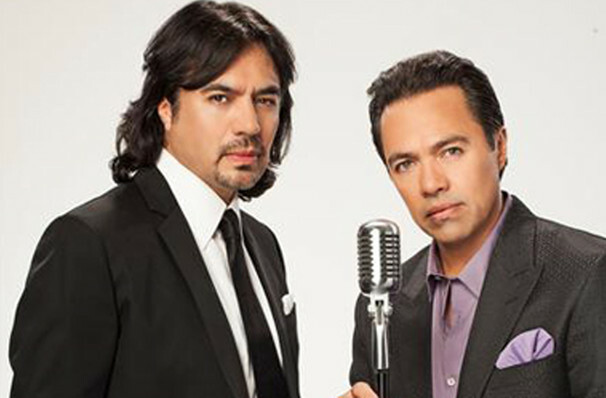 Share this page on social media and let your friends know about Los Temerarios at The Criterion. 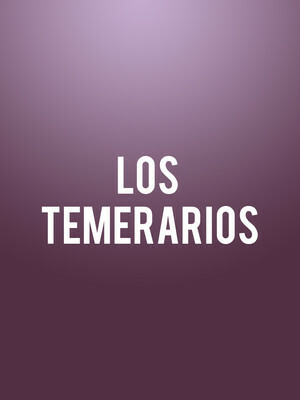 Please note: The term The Criterion and/or Los Temerarios as well as all associated graphics, logos, and/or other trademarks, tradenames or copyrights are the property of the The Criterion and/or Los Temerarios and are used herein for factual descriptive purposes only. We are in no way associated with or authorized by the The Criterion and/or Los Temerarios and neither that entity nor any of its affiliates have licensed or endorsed us to sell tickets, goods and or services in conjunction with their events.